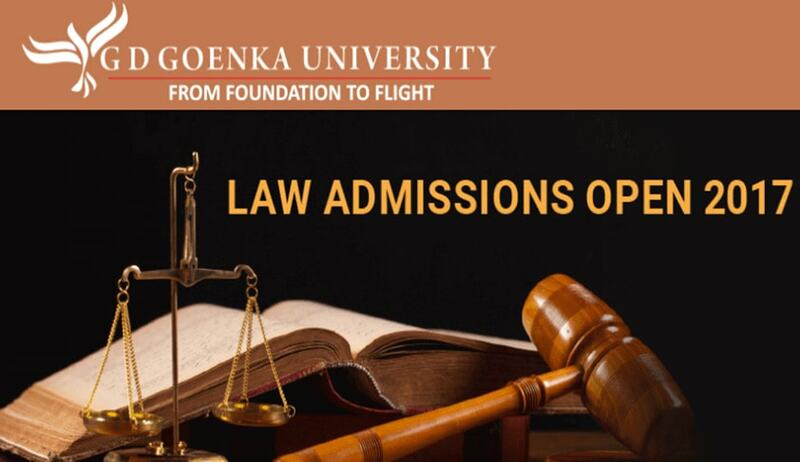 G.D Goenka University for Law in the year 2014 & approved by the Bar Council of India, The School of Law at GD Goenka University, Gurgaon is a world class law school imparting inter-disciplinary and practice oriented legal education through clinical methods of teaching. Why Join GD Goenka University? Graduation in any field from a UGC recognized university.